Here is why we are so proud of our content management system. As easy as possible — no matter what your experience level may be. 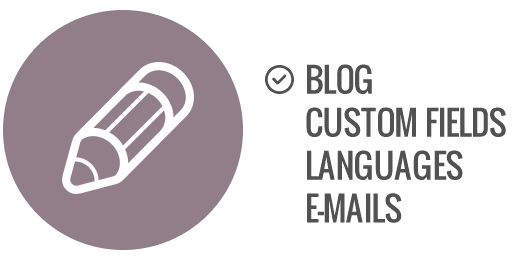 It's intuitively-clear with the focus on the content management process. 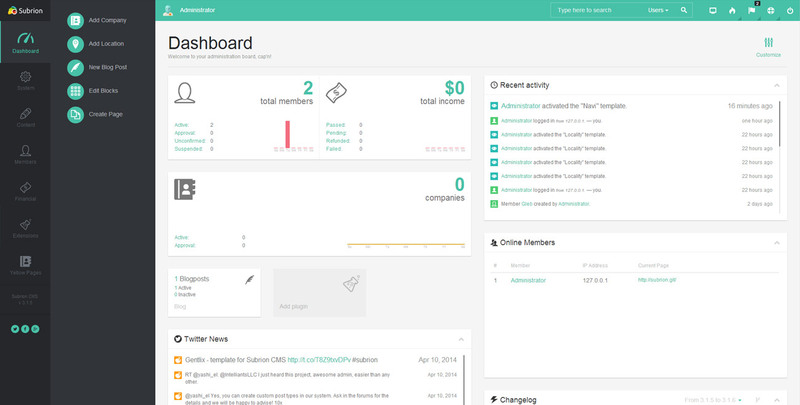 It won't take you ages to feel comfortable in the Admin Dashboard. Get a quick access to the most frequent tasks, see your online visitors in real time, see website activity, and take control over the whole website. 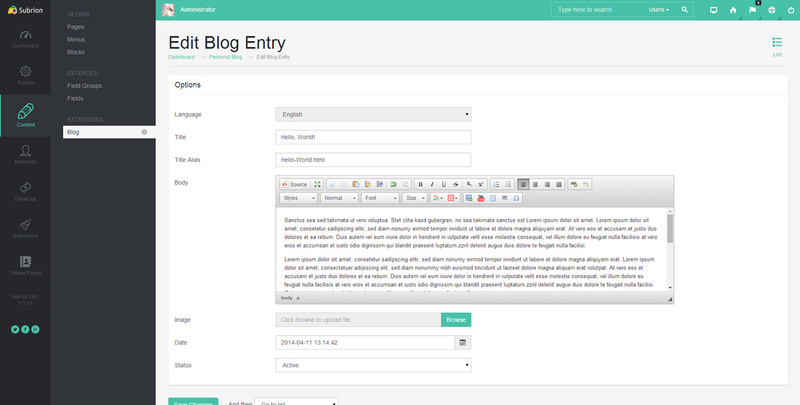 Use WYSIWYG editors to publish content on your website. 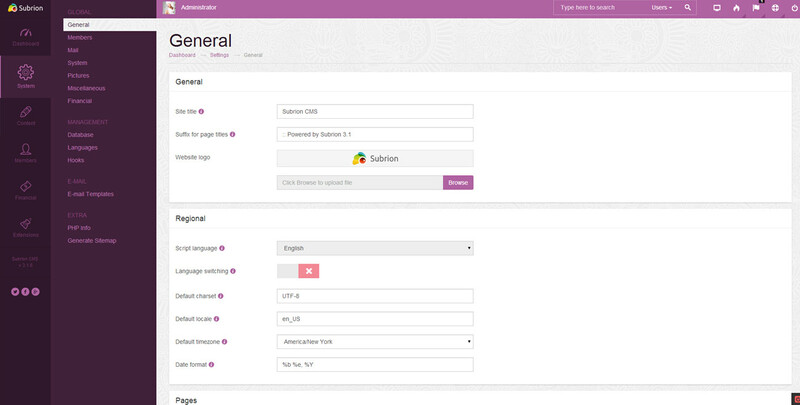 Control every page, menu, or block of your website directly in Admin Dashboard. Manage your blocks positioning in Visual Mode using drag and drop approach so you can see what you do in real time. 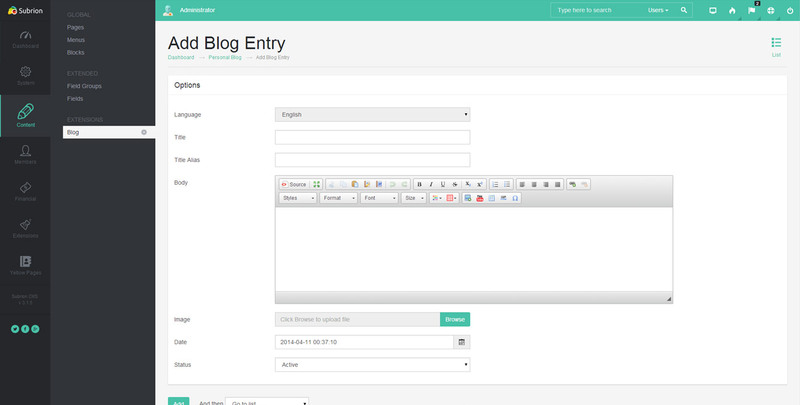 Allow access to certain blocks from specific pages only and choose what type it would be: PHP, Smarty, or HTML. 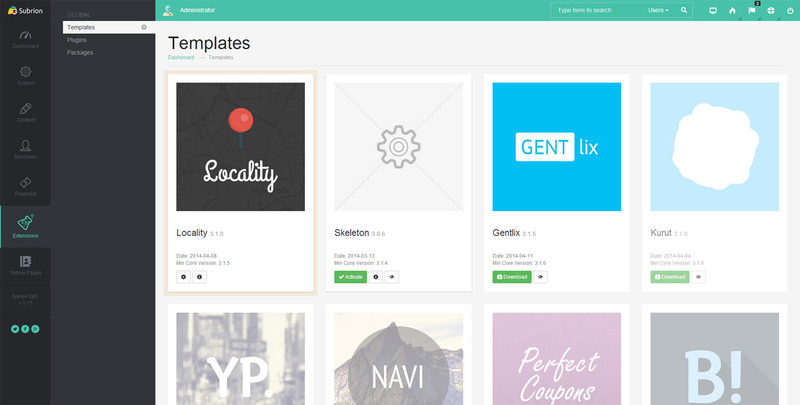 Extend your website with the plentiful supply of free plugins & templates we have available. Create your own extensions using the advanced framework API. 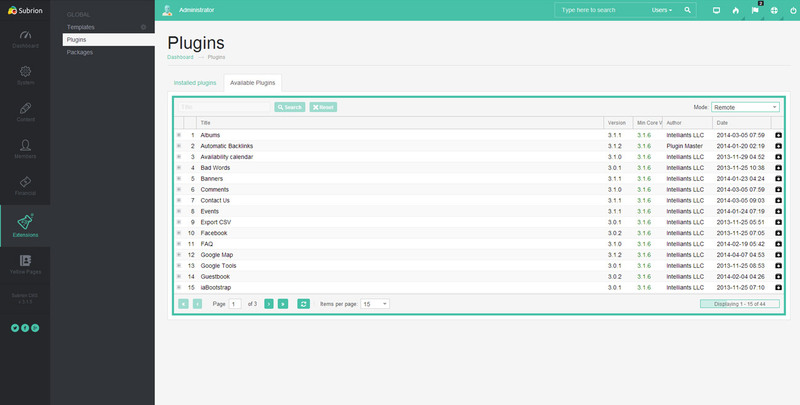 Admin Dashboard and install anything you like by a single click. Forget all that obsolete FTP upload stuff — we do it the right way. Stop wasting time & money to get your website higher in SERPs. We understand how important it could be, so we take care of this for you in our software. 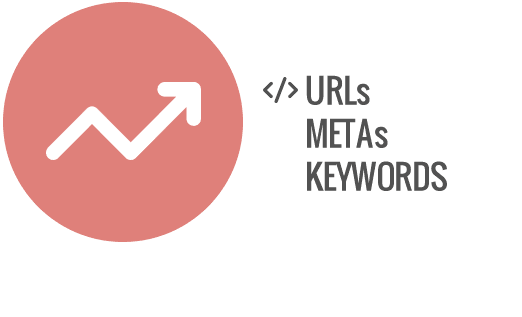 meta keywords & meta descriptions for cms-generated pages. 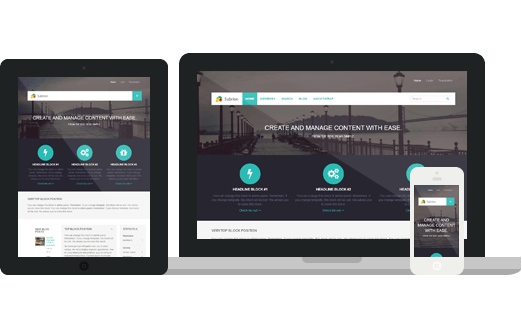 Our templates are responsive by default, so that your website will look nice on any mobile device as well as on desktops and large screens. As internet evolves, your users would want to access your website from any device. We provide that opportunity. 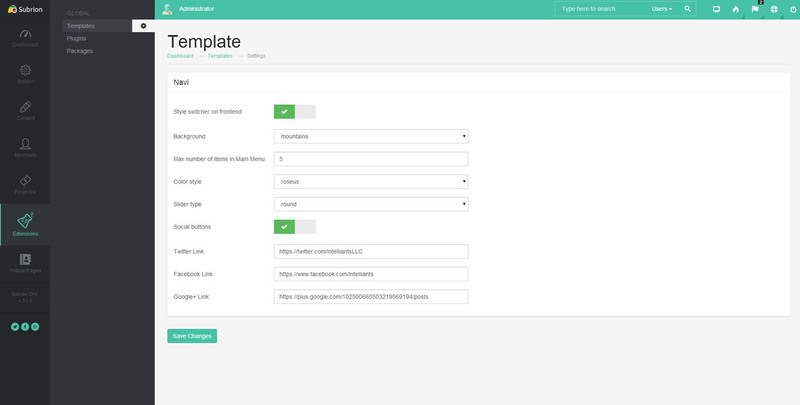 Our templates are based on Bootstrap framework and are easily customizable using LESS. Built-in user management functionality with the advanced privileges system to separate access levels for usergroups & individual users. Don't be limited by the default access levels that come in the core. Privileges system is flexible enough to configure access to literally any area of your website, no matter if it's a usergroup or a user based ACL. New features are useless if you don't start using them right away. Upgrade system allows to stay updated and use newer versions hassle-free. Apply minor and security updates automatically in the background. Major version upgrades can still be applied directly in Admin Dashboard once you get a new version notification. 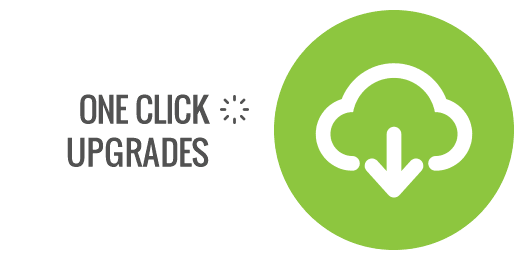 You're only required a few clicks to get updated. We believe in the principles of Free and Open Software and give the freedom to modify, share, and use the software — yes, even in commercial projects. We don't encrypt the software, so you can modify the code per your needs. The only requirement is to keep the copyright notice in the source of PHP files, created by our team. You may change a logo or footer copyright notice though. 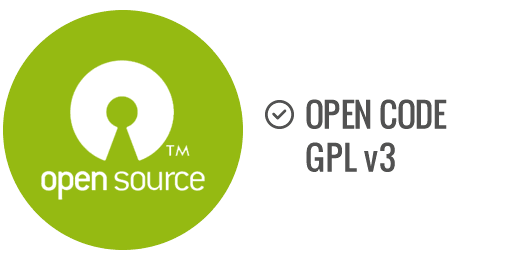 Get the power of even more cool features included in the opensource core right in the box! monetize your website. Transactions history reports & support for many payment gateways! Debug easily using the extensive debug tools that come in the box. 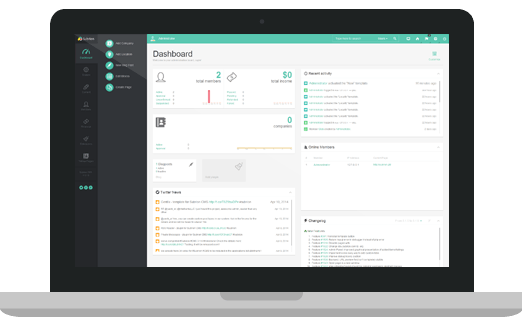 See hooks, variables, and backtrace information in one place. No programming required! 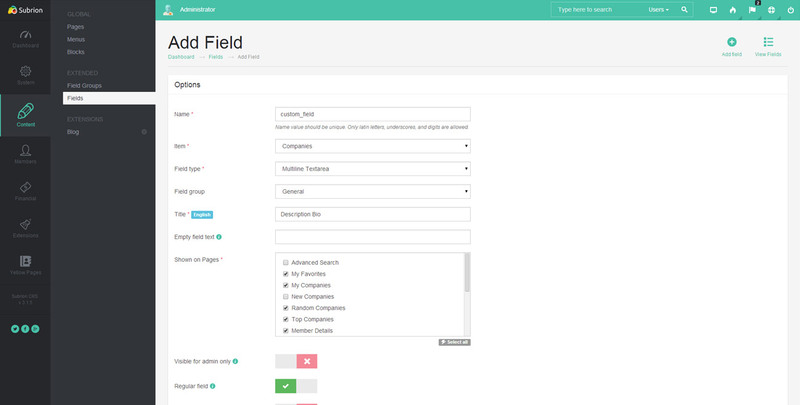 Just a couple of clicks and you have customizable fields like gallery, date or bio info for your users. We are always glad to hear from you! If you need a feature, propose it on our development portal.